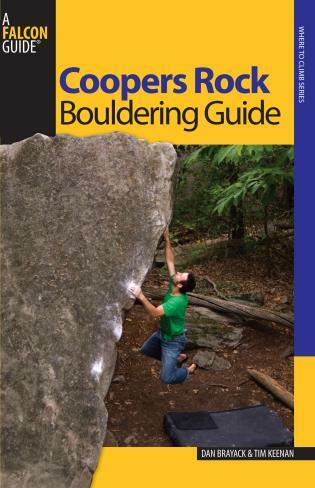 Cooper's Rock Bouldering Guide features more than 400 bouldering problems at Cooper's Rock State Forest, a popular rock climbing area in north-central West Virginia. 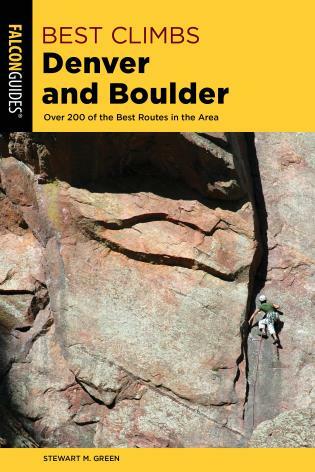 The authors provide in-depth information and precise detail about finding and ascending the best lines and classics, and take the guesswork out of locating some of the top problems amid the vast boulder fields. 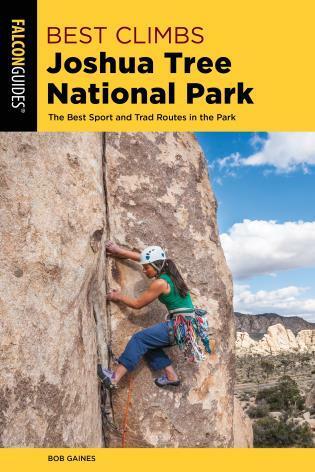 With this comprehensive guide in hand, discover the best seasons to go, what to bring, and where to camp, find food, and purchase gear. Dan Brayack prefers sport climbing (he's climbed 5.12d sport) but bouldering is a lifelong passion, especially technical slab, face, and gently overhanging face. He has bouldered V6, and considers Cooper's Rock his home. Tim Keenan began climbing while attending West Virginia University and honed his skills at Cooper's Rock State Park. 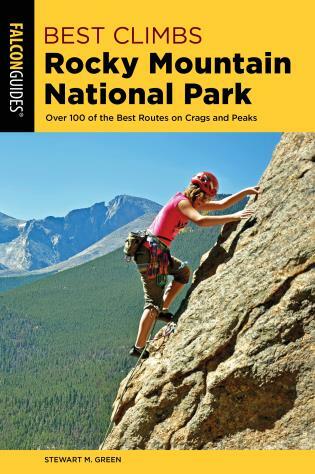 He enjoys all things sandstone, preferring roofs, bulges, and slightly overhung faces with bad holds.